Start your ski / snowboard season of right with our $1,149 Deep December Special at Eagle Pass Heli Ski. Join us between December 1st and 30th and save CAD $276 off the standard package rate, plus receive the Unlimited Vertical Upgrade for free – a combined savings of over CAD $550! 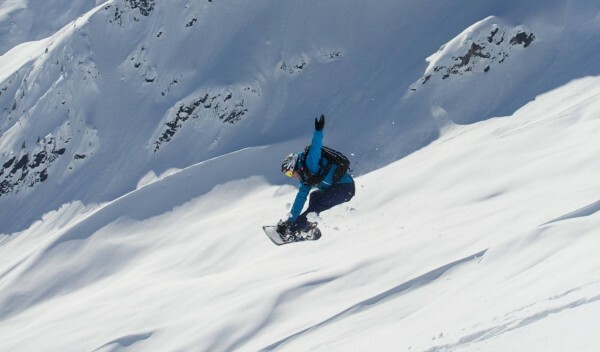 Heli skiing in British Columbia has quickly become a “must do experience” for powder enthusiasts across the world. 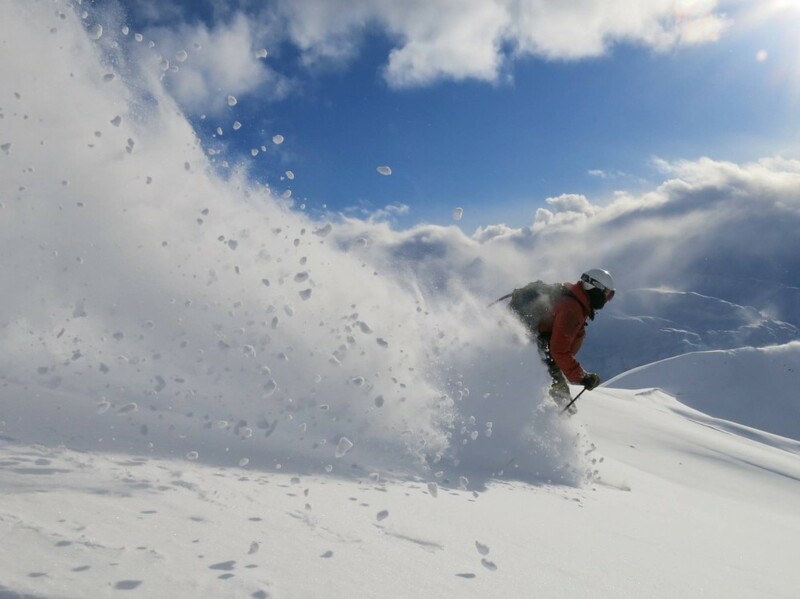 One of the most frequently asked questions we hear is, “When is the best time of year to come Heliskiing?” The consensus among B.C heli ski guides is that December has it all. Not only do we historically average a 2 meter (6.5 foot) base at tree line by early December, but there are less guests and less tracks in the tenures. The opportunity to lay down the first tracks of the season only happens once each year. 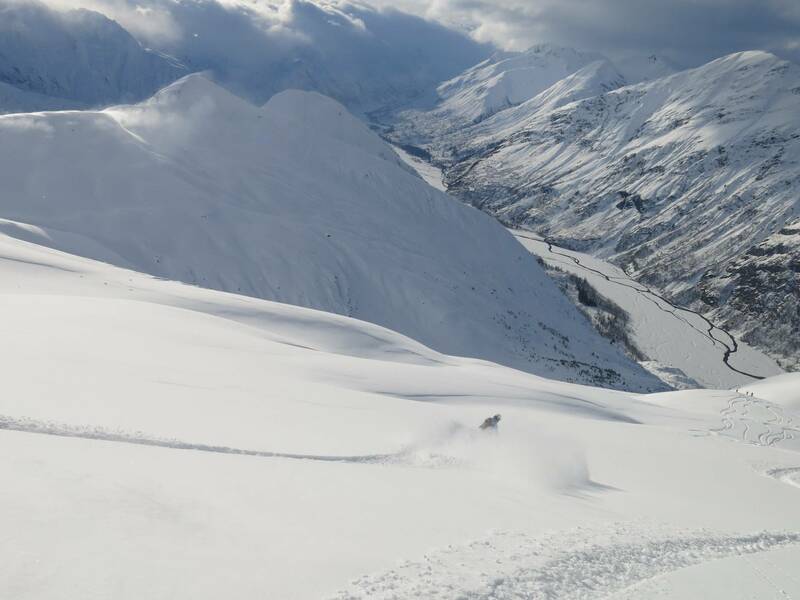 Contact us today and book your December Heliski/board trip for this December or next. It’s never too soon to start planning your dreams – Spots will go quickly. New Years Eve Heliskiing, Catskiing! Do you want to make this years New Years Eve a very special and start out the new year skiing the best powder in the world. We have a few open seats available for the best cat skiing and heli skiing on the planet. December early January have proven to dump the most snow of the season over the past years in British Columbia. 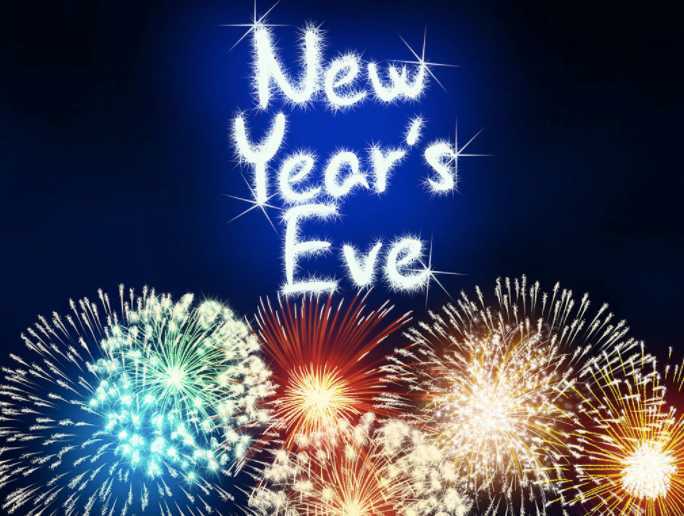 These dates have blessed us with some of the deepest, lightest powder we have ever seen, add in fireworks, a New Year’s Eve party and great people, and you have a recipe for a good time. Seats are limited for this package so don’t delay in making your booking. 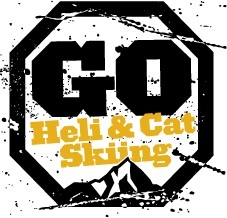 Good thing you can book online with at http://gohelicatskiing.com/booking/ Of course, if you have any questions, we are always here to answer them! - 7-day package starting on the 28th of December, skiing from the 29th to January 4th. The cost of the package is $11,699 CAD, 10 seats available. – 5-day package starting on the 30th of December, skiing from the 31st to January 4th. The cost of the package is $8,999 CAD, 10 seats available. For Catskiing we have White Grizzly cat skiing lodge available. Why settle for mediocre when you can experience the best? If your thinking about doing some heli skiing or heli boarding in Alaska this winter we have the goods. 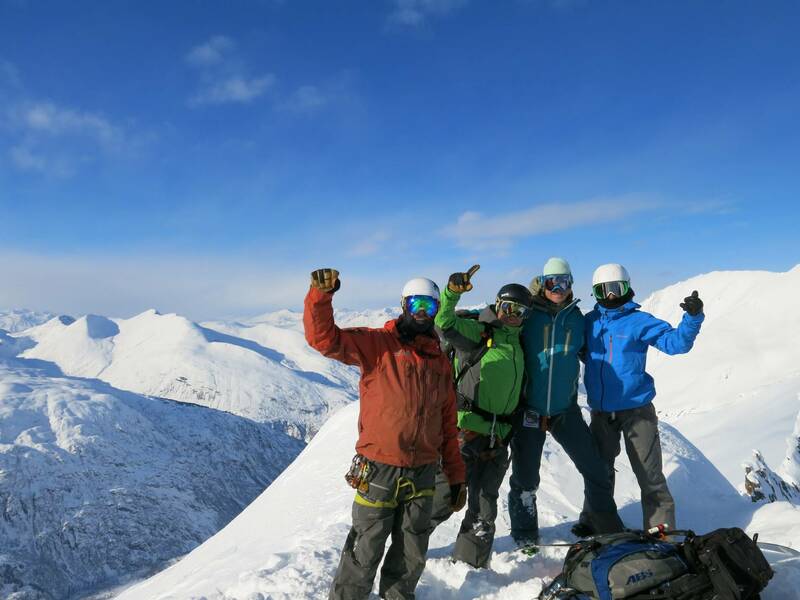 You will experience the best ski terrain in Alaska with SEABA in Haines. Just contact us to learn more and book your dream heliski trip to Alaska. 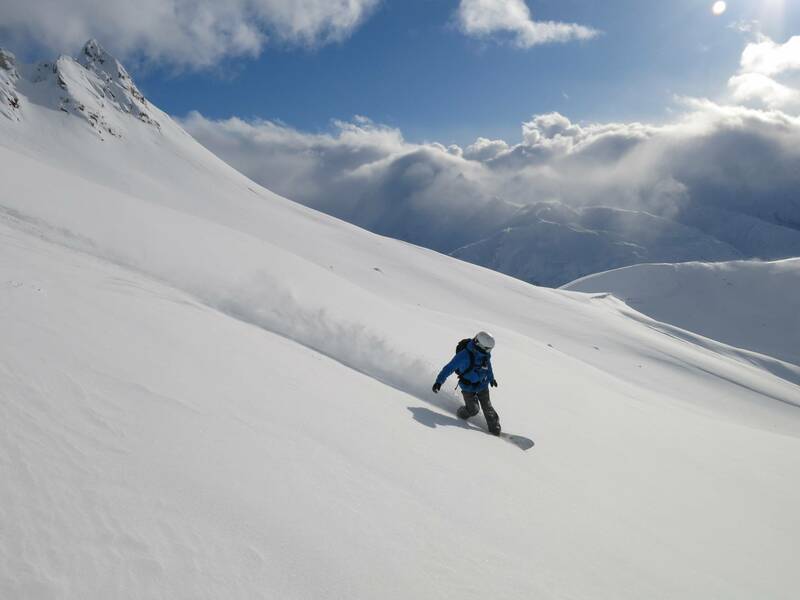 LOCATION: SEABA Heli-Skiing is located in Haines in the South East Alaska and is surrounded by mountains and water, and with an awesome 3000 square kilometers ski area. Read more about SEABA Heli-skiing. You’ll also find the 2019 prices right there.